Solutions for Environmentally Safe Exploration and Sustainable Management of Mineral and Natural Resources. WondersMind is a key enabler for management of natural resources through mapping, measuring, modeling, visualizing and monitoring the geographical area (surface and sub-surface). IIC Technologies’ solutions for Natural resources range from collection, processing (of data related to land, water, minerals, forests and soils) and integration of data (with socio-economic information such as demographic data like population, amenities and infrastructure). All of this information is delivered as customized applications that provide sound insights to aid decision makers arrive at solutions that ensure sustainable use of natural resources. Our vision is to enable the natural resources industry adopt a ‘Synchronized Digital Mining’ information strategy. This supports a dramatic improvement in mining efficiencies, and reliable production to overcome the challenges of fluctuating commodity prices, escalating costs, and diminishing shareholder return. 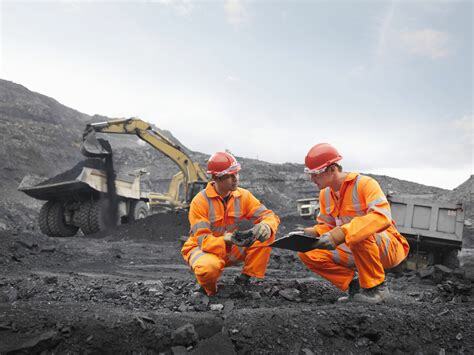 WondersMind’s industry solutions will enable clients make this radical shift as they experience the change that is powered through the “Mineral Resource Throughput Management” methodology. WondersMind’s best-in-class industry solutions address complex business needs and processes relevant to your industry, enabling you to speed time to market, reduce costs, and gain a competitive edge.